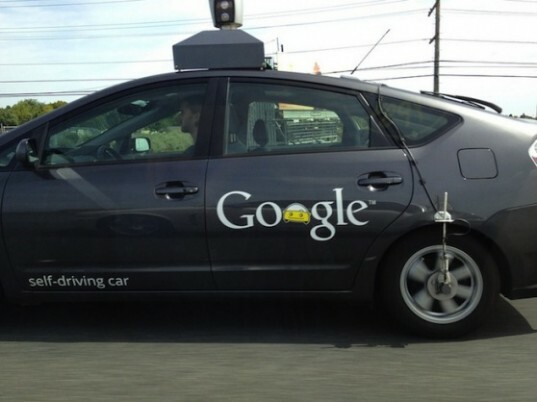 In June 2011, Google successfully lobbied Nevada legislators to make driverless cars legal on state roads. Now California has followed suit by passing a bill that could make the sunshine state the second in the United States to approve self-driving cars on its roads. The bill has already been passed unanimously by the state senate and will now go to Gov. Jerry Brown, who is expected to sign it into law. Of course, once these laws are established people will have to know how to operate their driverless cars within the boundaries of the law. While it is not known what the exact laws will be, it is likely that one of the requirements must be that a driver must be behind the steering wheel at all times. This is currently the law in Nevada and there is no reason why it will be any different in California. 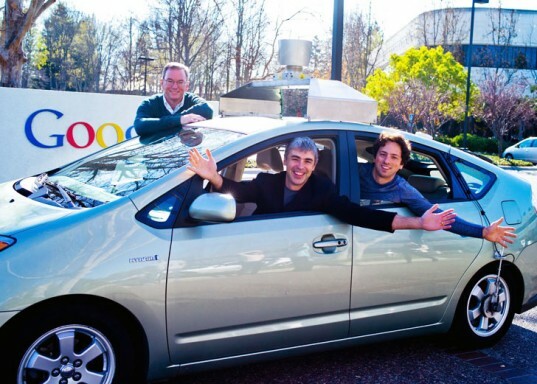 Google’s Chris Urmson has been testing the firm’s driverless cars on California’s roads. The engineer recently said that the company has already racked up an impressive 300,000 miles of testing without an accident, however he also noted that the terrain of California will require new forms of testing.